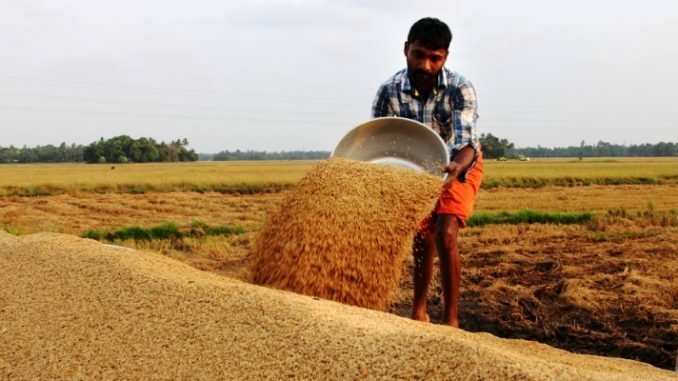 The government is building agri-value system in collaboration with private players to transform agriculture sector from pure production system into an agri-business, Ashok Dalwai, additional secretary, Department of Agriculture Co-operation and Farmer Welfare said. “Producers, manufacturers, wholesalers, retailers, storehouses and packaging houses representing private sector can come forward and partner with government at district level thereby taking the responsibility for building a value chain system,” said Dalwai while addressing an ASSOCHAM Conference on Nutrition and Food Security. “The way forward is that we build public-private integrated value chain systems which can partner state-level production systems thereby meeting the nutritional requirements,” said Dalwai. “We need to reduce production of commodities that are not sold but boost the production of what actually is sold as such we need to build a market-related economy rather than a supply-driven economy,” he added. He also said that the main problem being faced by agriculture sector in India is that we have not been able to connect the production centers with consumption centers. “We need to integrate series of value chains into vertically integrated supply chain management facilitated by robust agri-logistics in terms of storage, transportation, handling,” said Dalwai.